After our stop at the Mud Volcano, we headed to Artist Point. It is unbelieveable the different landscapes you come across in Yellowstone, literally right down the road from the next. If you read my blog, you know I love waterfalls. I wasn’t about to pass this one up. Have you heard that expression “a picture is worth a thousand words”? Not much you can say about Artist Point that these pictures don’t. I’m always amazed at how many years it must have taken for the water to cut through the earth like that. Waterfalls can be so powerful and yet, so beautiful and peaceful. 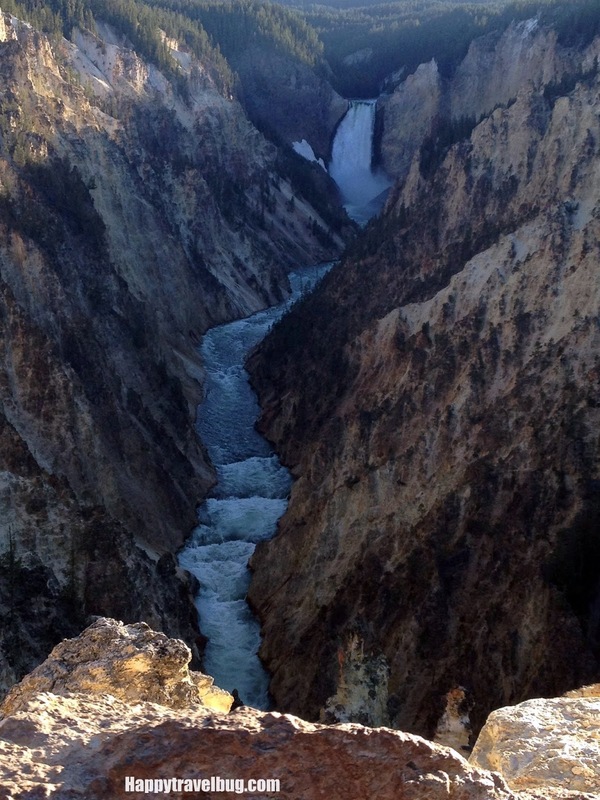 Yellowstone was such an amazing place that I think everyone should see at some point in their life. That is why I added this post to The Best of the USA link. It truly is one of the best places in the USA! We took a family picture with the waterfall in the background and used it for our Christmas card this year. I also made a iPhone cover on Shutterfly.com for my phone using the same picture. Now I have a one of a kind iPhone case. Have you ever used a vacation photo to make a gift? Those are some fantastic pictures! I think you're doing a great job with your blog. I just started blogging this year as well so I'm learning the ropes. Mine kind of combines healthy living and travel. I knew I was going to like you when I saw that you described yourself as a "…history buff and foodie who loves to travel." Me too! Love the photos! 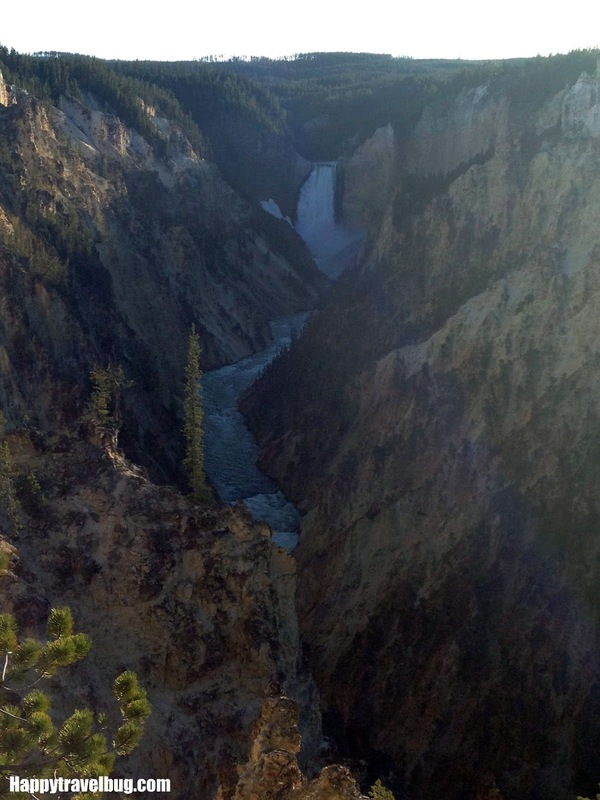 We just returned from a trip to the Grand Canyon and it filled me with the same kind of wonder – plus made me want to visit other parks like Yellowstone. Love the iPhone cover idea! There are some amazing places right here in the United States. Grand Canyon is one for sure! Beautiful! I love waterfalls too. We've not been able to explore much of the West yet, but I'm hoping that will change next year. 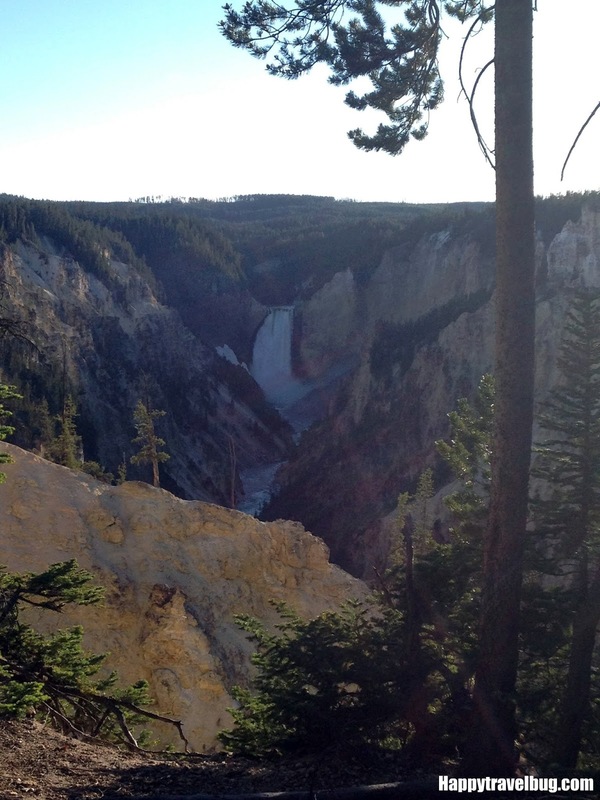 Yellowstone is probably one of the top five places that I plan to visit. I love your iPhone cover! I've popped some of our vacation photos in frames and given them as gifts for parent's and grandparent's, that's about the extent of it. Thanks for linking up to #BestoftheUSA! Oh, you must get to Yellowstone! The whole family loved it! 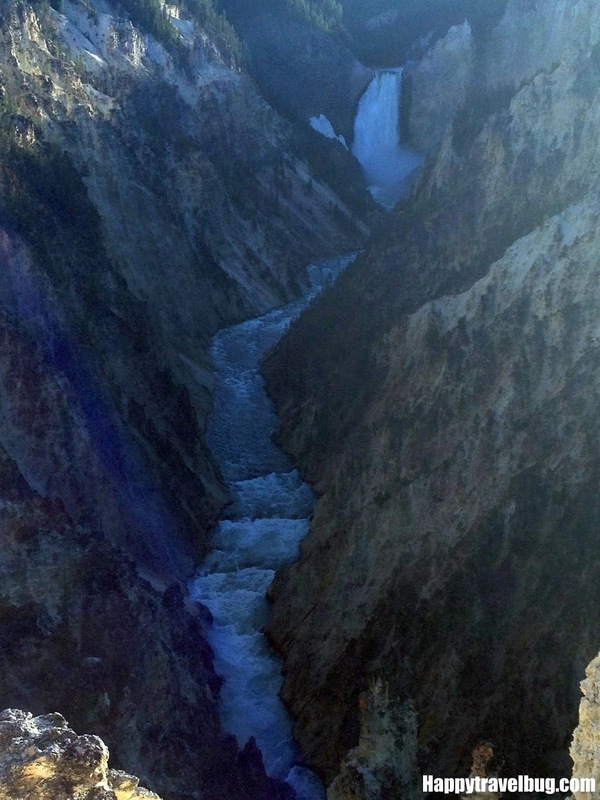 I haven't made it to Yellowstone either – but need to! I would love to go back with a better camera as well! I haven't been but your post certainly makes me want to go. what amazing views! Spectacular. Thank you for taking us there at Oh the Places I've Been. It is tricky photographing in those shady canyons isn't it, but you have done well. Oh, thanks! I feel like I could take such better photos with my new camera, so I appreciate you saying that. I can see why it is called Arists' Point. It looks very painterly. I'd love go see this scenery for myself one day. The iphone case is such a creative idea! Thanks, Marisol! It does look very painterly, doesn't it? Fantastic idea for the phone case! I've been searching for a case for our phone and nothing has prompted a purchase until I saw this one. 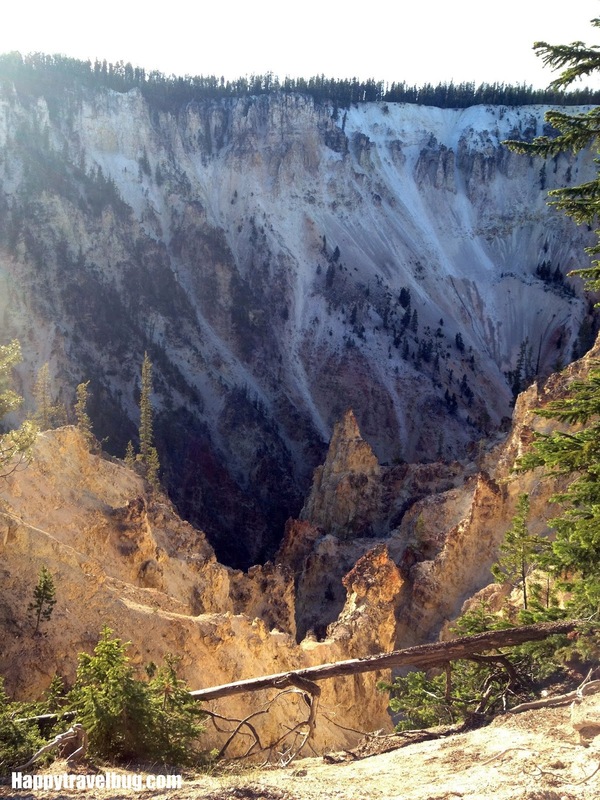 Lovely photos – thanks for the travel tips as well! Wonderful photos! I also love waterfalls, especially the "anonymous" ones that we just stumble across accidentally in our travels. I've only done a calendar with vacation photos, but I really like the phone case idea. I love using my photos for other things. I've done calendars as well and also a mouse pad one with several pics from Bermuda. I spend lots of time at the computer, so I like seeing those often!